Rabbi Lauren Werber was drawn to the rabbinate because of Judaism’s vision of social justice and because of a love of teaching people of all ages. She is especially interested in Jewish ethics, social justice and creating meaningful communities. Rabbi Lauren received a Masters of Hebrew Arts and Letters and her ordination from Hebrew Union College Jewish Institute of Religion. 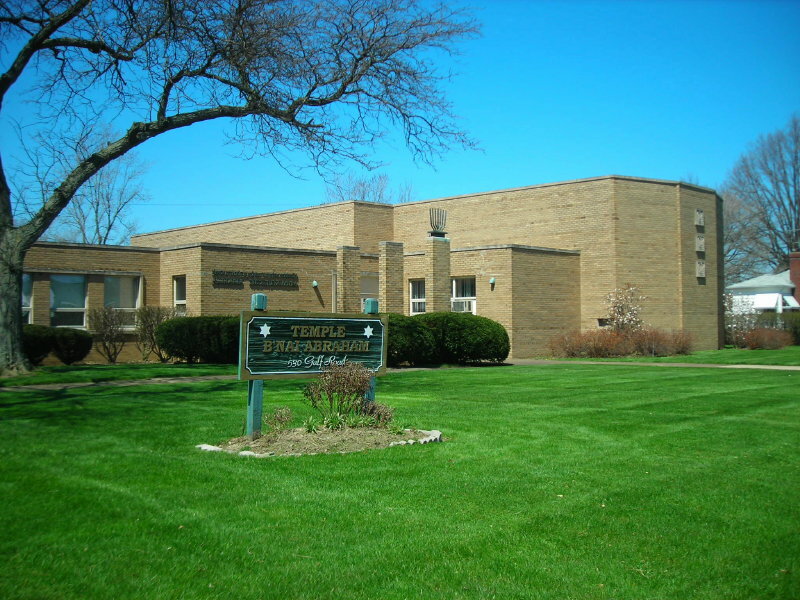 She has served at Temple B’nai Abraham since 2006 and especially appreciates the friendly community, which resembles a family as much as a congregation. 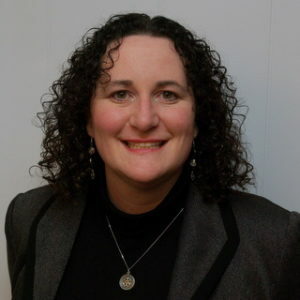 In addition to synagogue responsibilities, Rabbi Lauren teaches a women’s Torah study class, is involved with the American Jewish World Service organization, and is Secretary of the Greater Cleveland Board of Rabbis.